Stem Cell Therapy is a fairly new method of non-surgical arthritis treatment, used by many athletes to heal injured joints and tissues. 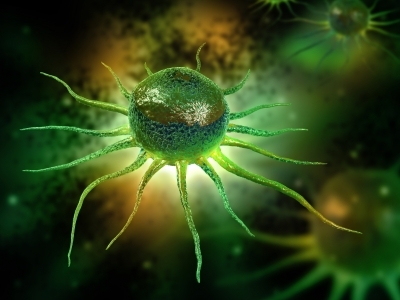 The body’s stem cells have the potential to turn into any cell type in the body. With this therapy, stem cells are concentrated in a lab and formulated into an injection that can be introduced to injured tissues and joints. This is usually done with ultrasound to ensure the cells are placed in the right place. The stem cells enhance the body’s natural regeneration process, and help heal degenerated or injured joints, ligaments, and tendons.